STS Trucking – Reliable trucking and logistics for transporting over-sized, overweight cargo across state lines. 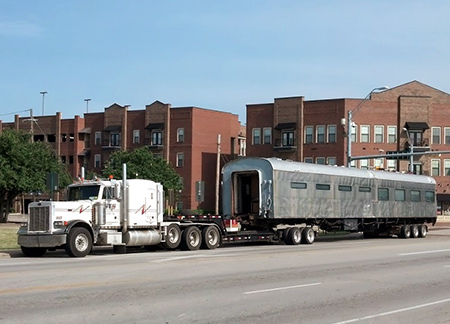 Since 1995 when the company started with one truck, STS LLC has grown steadily to include ten drivers and fourteen trailers, six of which are rail-bound trailers custom designed in-house. Despite the increased challenge, oversized, supersized, and rail-bound loads are a company specialty. We provide competitive quotes as well as safe and efficient transport. Our fleet is well maintained to prevent unnecessary delays. 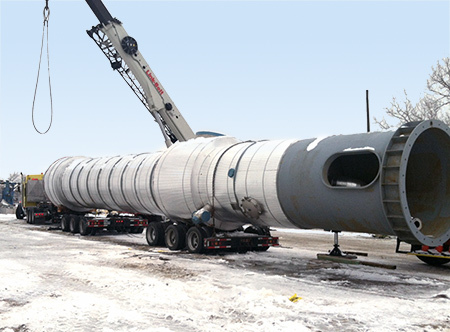 Our drivers have had specialized training and extensive experience in oversized, supersized, and railbound loads. 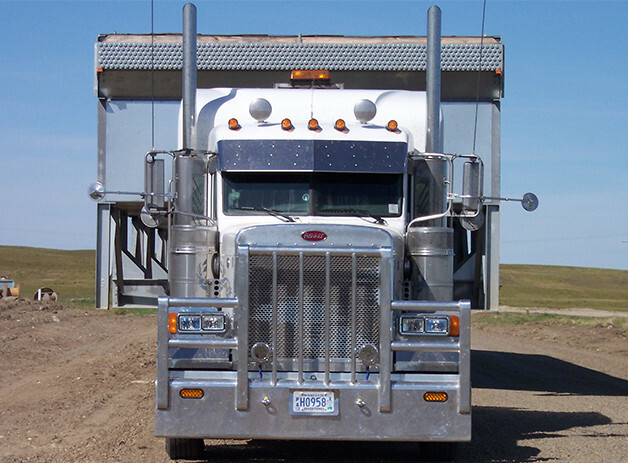 We have decades of experience in hauling heavy equipment across the country. Heavy haul trucking is the transportation of oversized cargo. 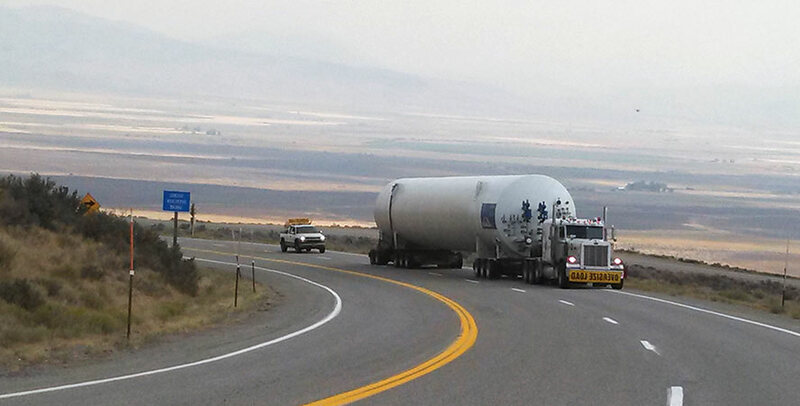 Heavy haul trucking requires a precise attention to detail, thorough preparation, and deep knowledge of the industry. At STS, we meet all of those qualities. We offer a dependable and efficient service that will safely and legally deliver your cargo where it needs to be. We promise results– no hassles and no headaches. Our railcar trailers are the perfect solution for transporting railbound equipment. Our trailers are built specifically to load and unload railroad equipment like rail cars, tampers, ballast regulators and tie cranes. Transporting over-dimensional shipments is a demanding task. Battling the obstacles of the road, ensuring maximum safety, and getting the shipment delivered timely is more than the average company can handle.